 Yen Press at New York Comic Con! If you’re in New York City the weekend of April 18th come on down to the Jacob Javits Center for New York Comic Con and visit us at booth #1947. 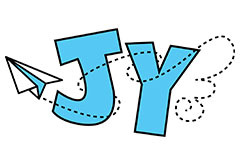 We’ll also be hosting a panel where you can find out all the new titles Yen will be releasing! We’ll even talk a little about Yen Plus – our new monthly magazine we are publishing starting this summer. Here’s the schedule below and a link to the official NYCC web site! Hope to see you there!